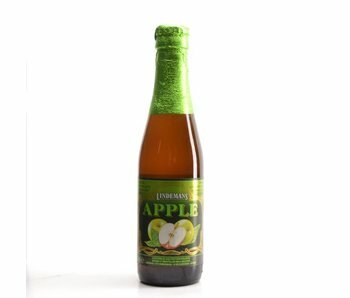 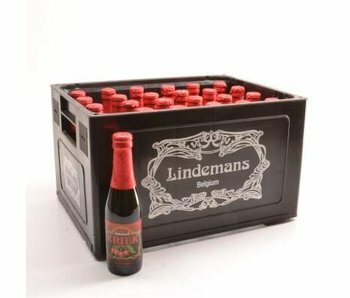 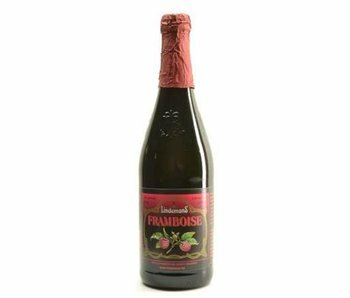 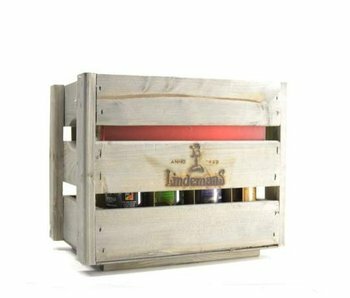 Lindemans - Known for its wide range of Belgian fruit beers. 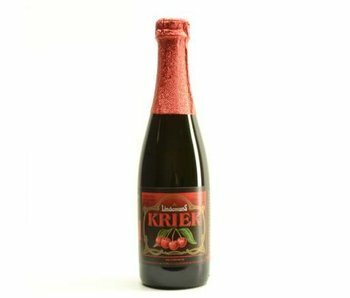 Ranging from Kriek and Framboise Pecheresse but also Geuze. 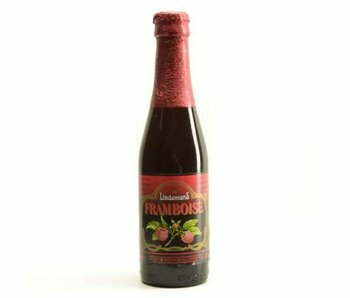 Known for its wide range of Belgian fruit beers. Ranging from Kriek and Framboise Pecheresse but also Geuze course. 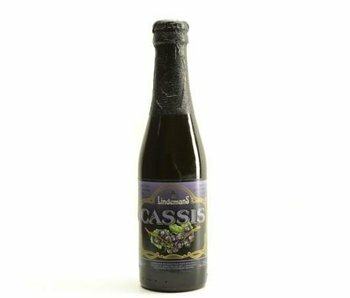 Like the similar providers, including bass honors Lindemans on lambic beers. 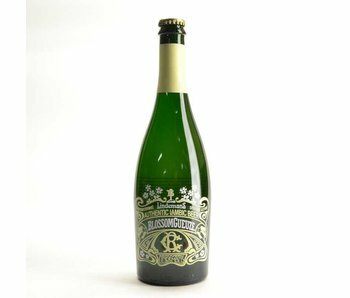 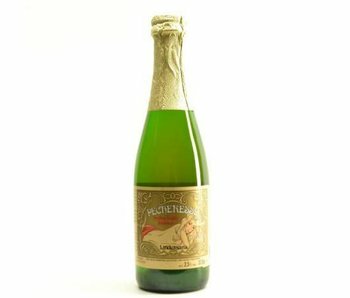 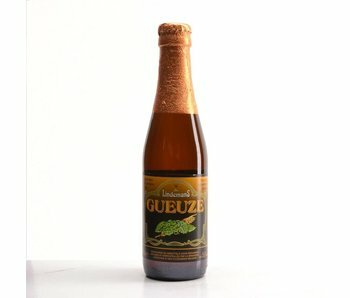 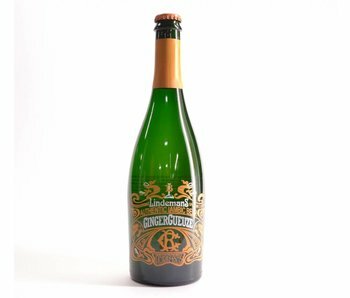 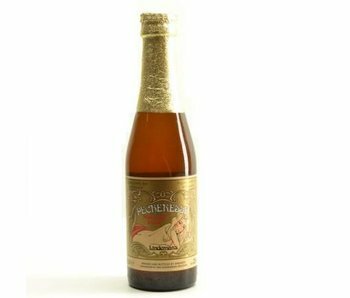 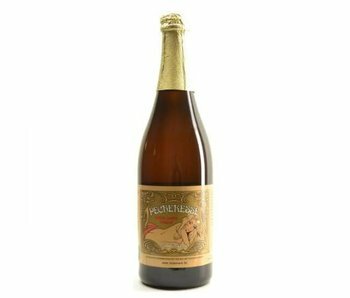 With their latest Blossom Geuze and Spontanbasil included, they have a total of 11 brews. 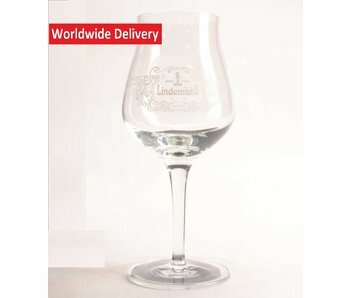 That they respond to the hype surrounding the gins. 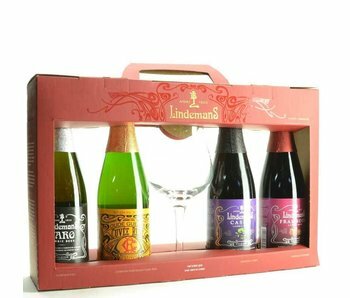 They have in fact released in first 2 Lindemans Premium Distilled Gins. 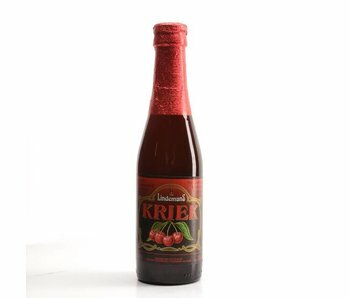 The first gins that are made on the basis of distillate old cherry. 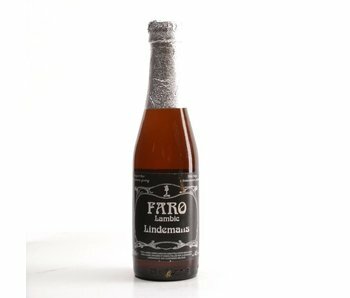 Originally started as a farm, where there is beer brewed to quench the thirst of the people. 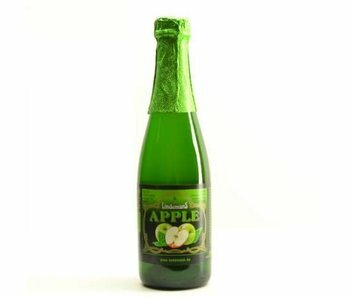 But they have still more focused on reducing the latter and the farm activities by the success of their beers.